Perfect for the fall cold months into the winter! 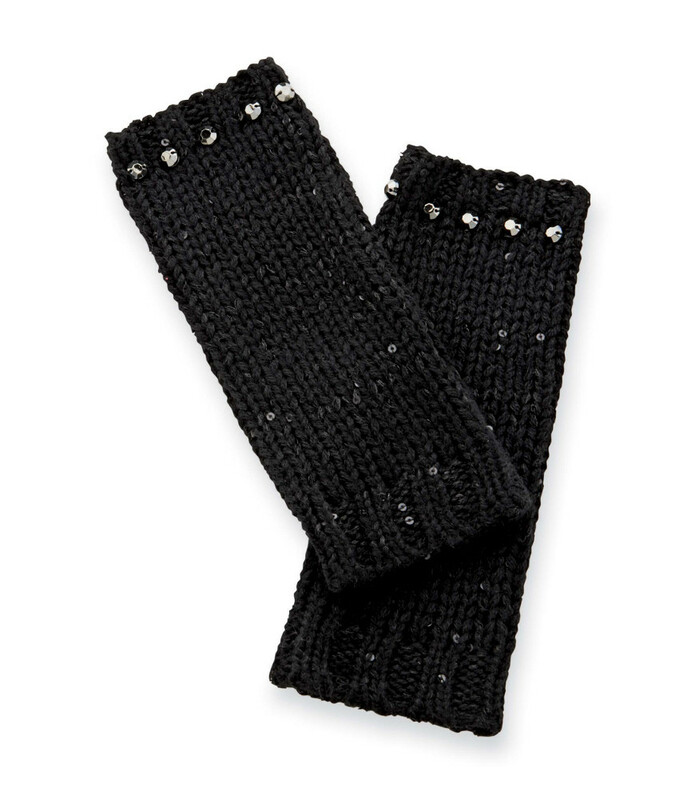 Sequin knit handwarmers are styled to fit from the forearm to hand. Open fingers allow for full use of hands which is also convenient for texting.